← Resilience – what’s all the buzz? More and more these days, PhD students are being encouraged to publish during their candidature. This can be a bit of an intimidating process, and sometimes it’s hard to know where to start. In recognition of this, and the fact that the ANU’s Conservation and Landscape Ecology Group had experienced a fresh influx of new students, Karen Ikin and myself decided to give a presentation to the group entitled “Eight key hints for getting stuff published during your PhD”. At the time we were coming to the end of our PhDs (Karen had in fact already handed in), and felt that we had some learnings to pass on, or more importantly, wanted to make sure that others didn’t repeat the same mistakes we had made! Given that we had put it together, we then figured we might as well make it available to a wider audience in case others also found it to be of use. Much of the wisdom in this presentation was unashamedly inspired by/stolen from Professor Joern Fischer, who supervised the both of us and generally excelled at giving very sensible advice. However, some sections are of our own volition and he may not necessarily agree with them, so this is us attempting to give him credit while simultaneously not attributing the bits he thinks are unwise to him! Joern’s “Ideas for sustainability” blog is well worth a look, and he also has an entire blog dedicated to writing journal articles, which we strongly recommend you check out. Here is “Eight key hints for getting stuff published during your PhD” – this was a very informal presentation and it contains some colloquialisms/coarse language, so we hope it doesn’t offend. Within this presentation we recommend that students put together a list of journals that they can quickly reference, to help them decide where they should be pitching their papers. Here is a Journal quick-reference list, and here is a longer version which includes the scope for each: Journal rankings and scope (expanded). Please note that these lists were put together somewhat haphazardly, and are very heavily biased towards conservation biology and ecology journals (particularly animal/vertebrate ecology). The word count specifications have been abbreviated, and refer to contributed papers (not opinion pieces/letters/reviews etc.) In most cases “scopes” have been lifted directly from journal websites, but again have been shortened considerably. These are likely to be subject to change and we may not have interpreted them accurately, so please check the websites for details before submitting your papers! 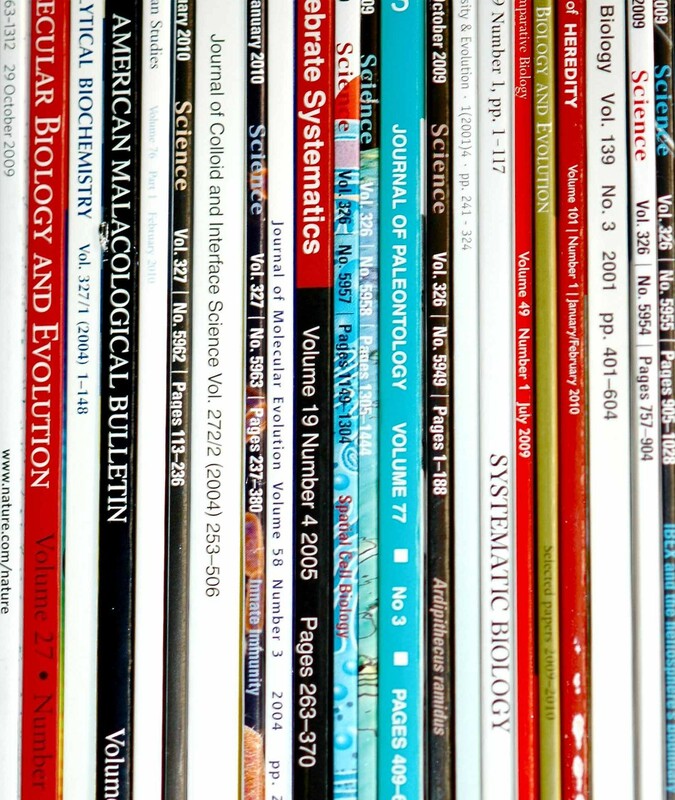 Having said that, they should form a good starting point for most students in ecology/conservation biology, from which you can add your own more discipline-specific journals/personal favourites. Karen and I hope you find these helpful! Happy publishing! Well done Pia (and Karen). A very helpful discussion. And, Pia, I hope now that you’ve returned to Melbourne that you’ll still be an occasional voice on CLEAR as Blog. Great presentation and resources, Karen and Pia, thanks! All the best in your new post-doctoral adventures.